I was nervous when I made this Pineapple-Coconut Upside-Down Cake. Why? Admittedly, I’m not the best baker although I’m getting a lot better. Also, I was cooking this as a birthday cake for my mom so no pressure or anything. Turns out my worrying was unwarranted. 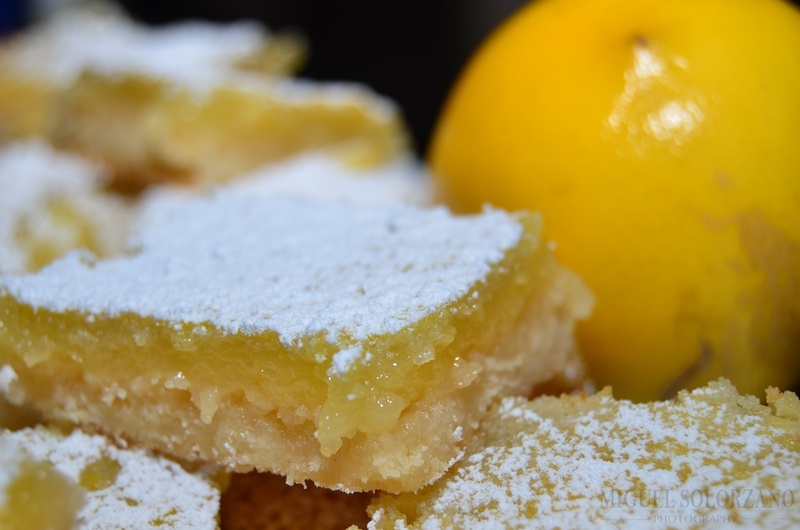 This cake is moist, delicious and full of tropical flavor. I made it while I was on vacation so I didn’t have access to my iron skillet, but I’m sure using it would have taken it to another level. That said, the level this cake is on is already pretty high. For the Topping: Melt the butter in a well seasoned 9” cast-iron skillet or pot (if using cake pan), over medium-high heat. Melt the brown sugar with salt, stirring constantly, until bubbling, about 6 minutes. 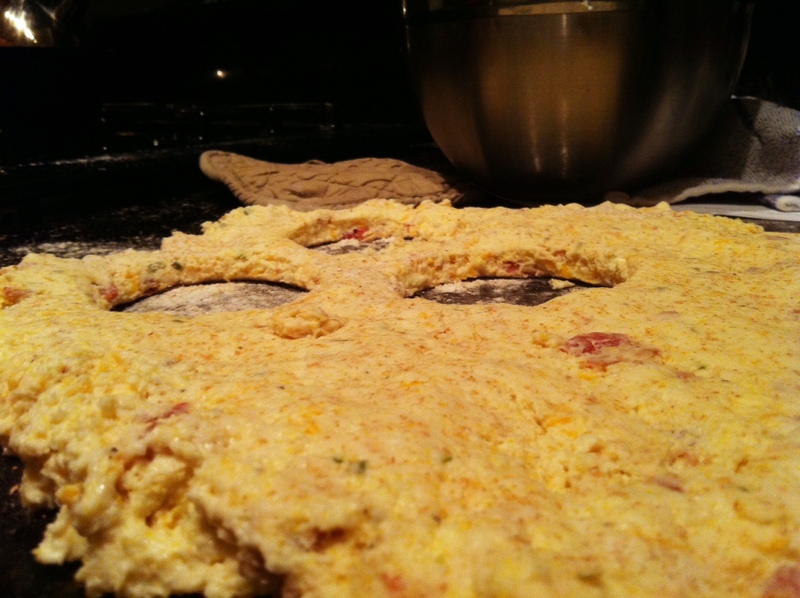 Remove from heat, add pineapple rings in one even layer in skillet or round cake pan, and set aside. Mix the butter in a large bowl until light and fluffy. Add the sugar and beat until creamy. Add 1/4 cup coconut flakes and stir in. Beat in vanilla and Malibu coconut rum. 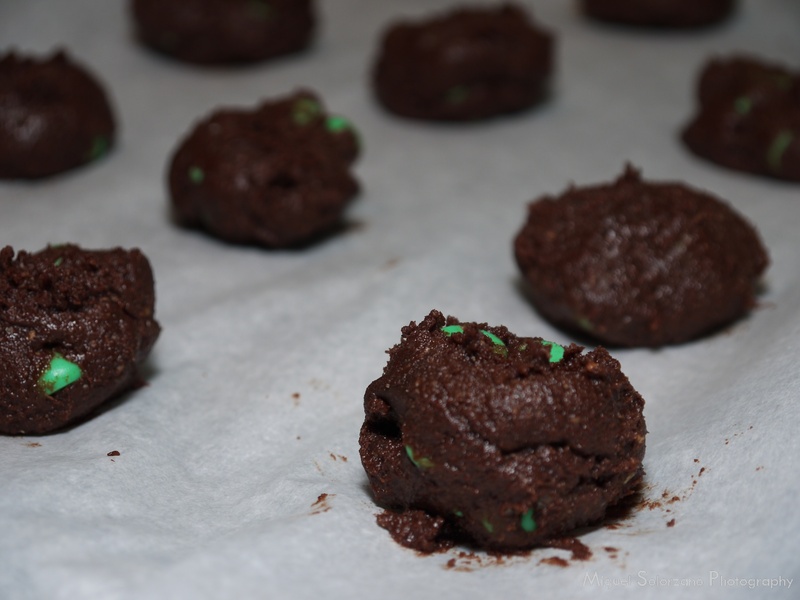 In a separate bowl, combine the flour, cardamom, baking powder, and salt. Add half of the flour mixture to the egg mixture and beat on low speed just until blended. Add the pineapple juice and mix to incorporate, add remaining flour mixture, beating until just incorporated. Spoon the batter over the pineapple/brown sugar topping, smoothing the top evenly. Bake on the center rack of the oven until golden brown and a skewer inserted in the middle comes out clean, 45 minutes to 1 hour. Remove from the oven and let stand for 5 minutes. 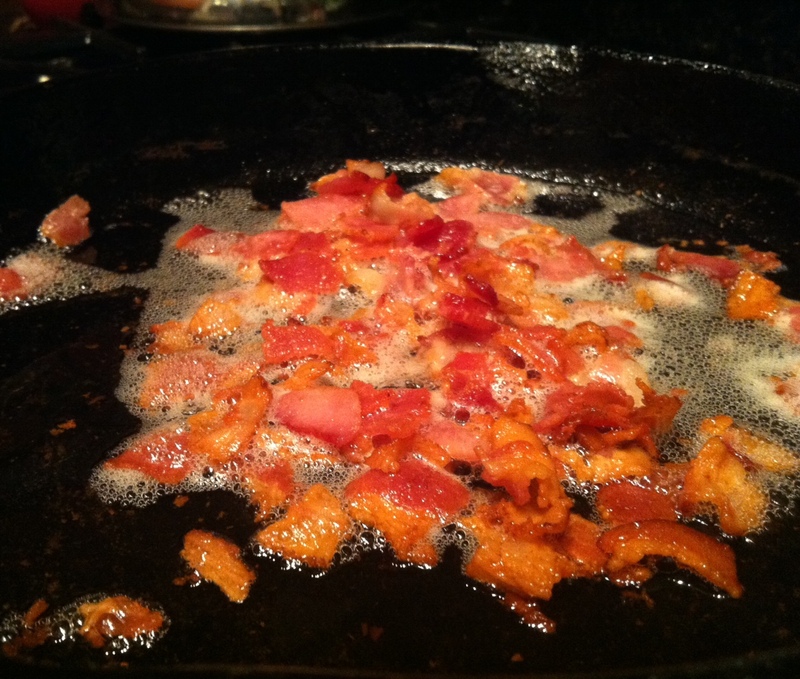 To remove from the skillet, run a sharp knife around the edge to release the sides. Invert a cake plate or service platter over the skillet and invert the cake onto the plate, keeping pan and plate firmly pressed together. The cake should drop from the skillet onto the plate. Drizzle the cake with additional Malibu coconut rum, top with toasted coconut flakes, and serve. I made this Pineapple-Coconut Upside-Down Cake while I was on vacation at the beach and it really fit the bill for a beach birthday. 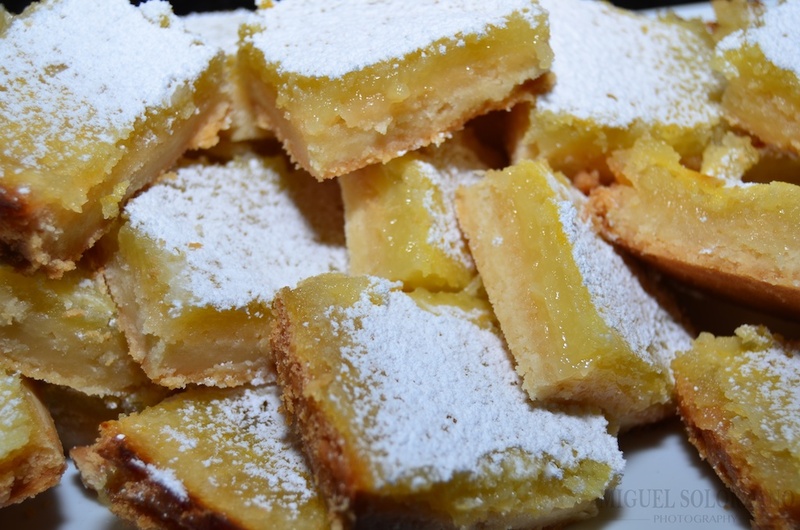 If you’re a fan of coconut and/or pineapple this is the cake for you. I also envision this recipe making some great cupcakes if you place a single pineapple ring in each cupcake slot. 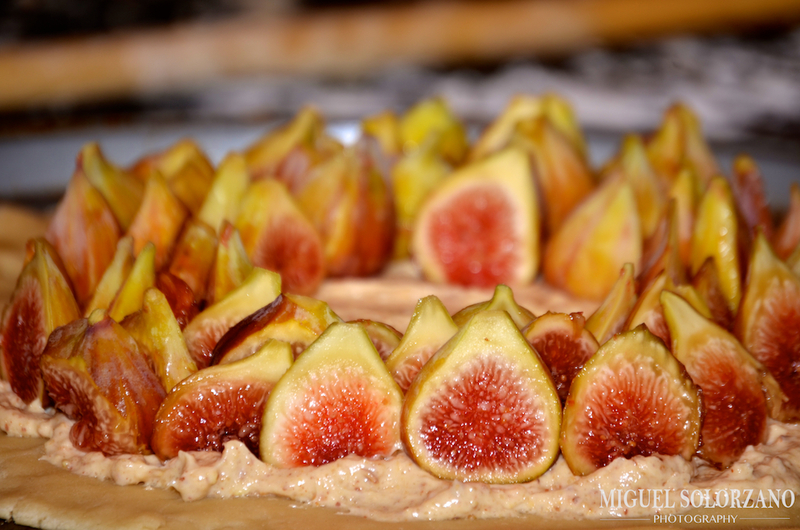 This Fig Tart is pretty damn close to perfection. It’s not too sweet and has a nice balance of flavors. 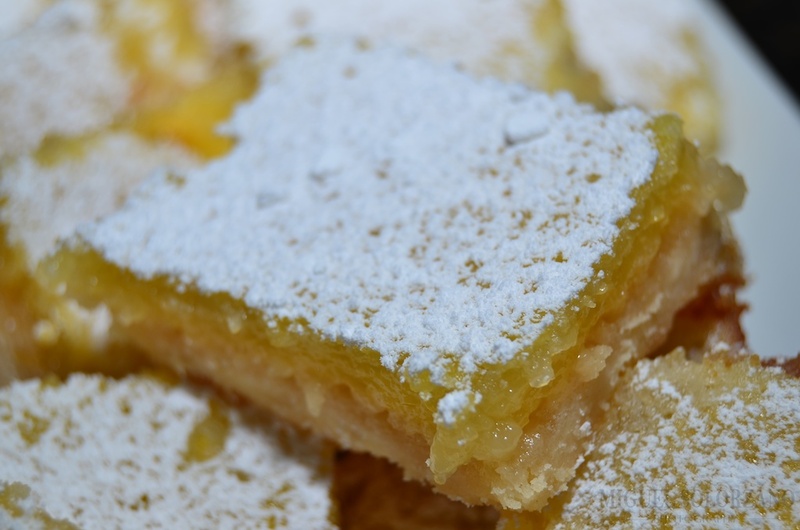 The key to this tart is two-fold. 1) Getting your hands on great figs. 2) Getting the frangipane right. If you don’t know what frangipane is, you’re in for a treat. It’s basically a pureed mixture of butter, toasted almonds, sugar and egg. Spread the almonds on a baking sheet and roast for 10 minutes. Let cool on a plate. Put the cooled almonds and sugar in a food processor and blend until fine. Add the butter and egg and pulse until well combined. As you will only need one-fourth of the frangipane, you can store the rest in the refrigerator for a few days or in the freezer for about a month. Roll out pastry dough to a 10-inch diameter and spread frangipane on the dough, leaving about one-inch of the dough bare. 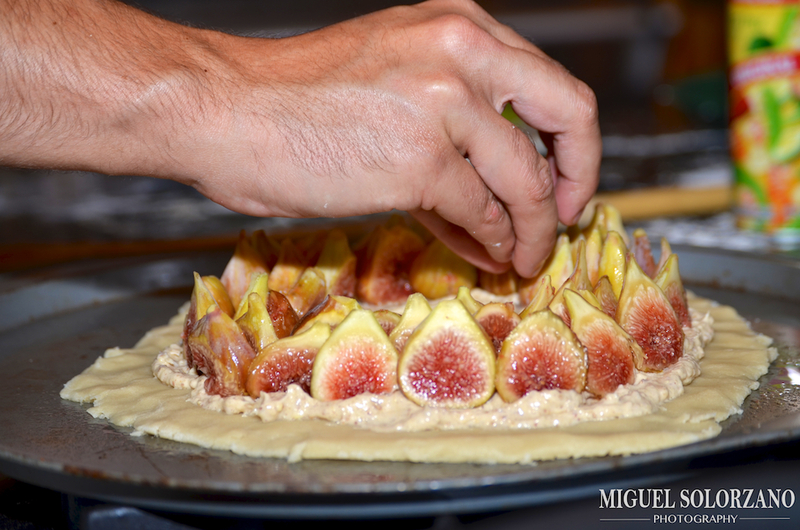 Arrange the quartered figs pointy end up in concentric circles on top of the frangipane. Fold the edges in, pinching to make sure they stick. If you want, brush with an egg wash and sprinkle with sugar. 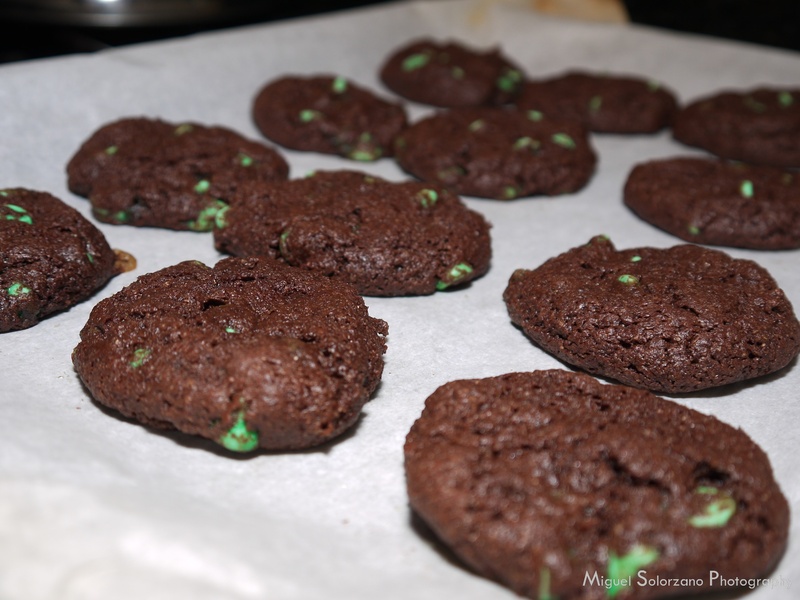 Bake 45 to 60 minutes or until edges are a nice golden brown. 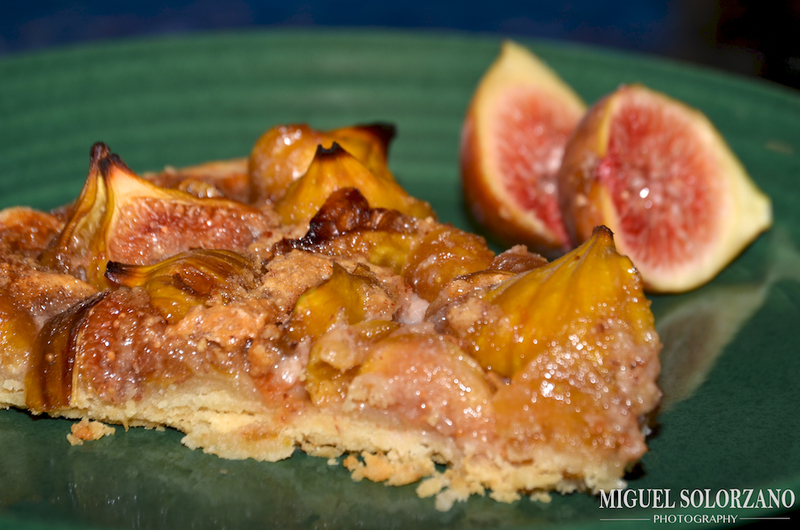 Figs are very fragile, but they are worth working with when making this Fig Tart. It comes out flaky and will literally melt in your mouth. Feel free to serve it a la mode, but it stands alone very well. You’ll forget all about Fig Newtons once you’ve had a piece of this Fig Tart. Is there a better fruit combo than strawberry and banana? 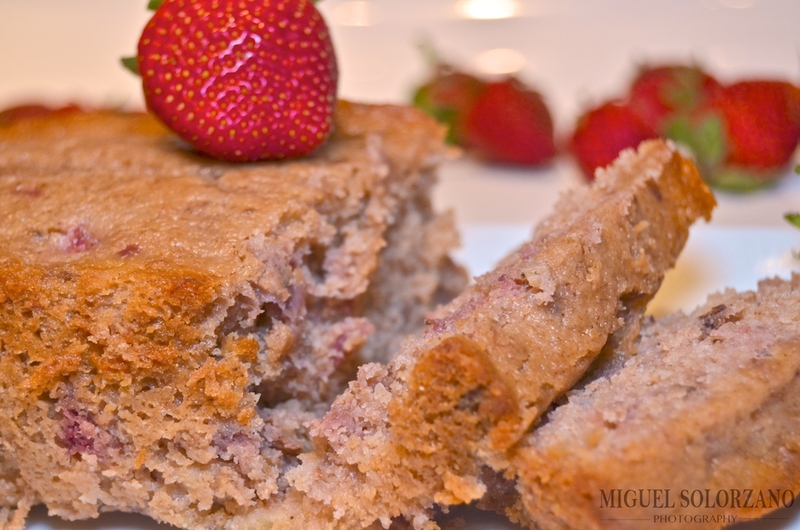 I’m not sure there is after making and eating this Strawberry-Banana Bread. The fresh Louisiana strawberries certainly didn’t hurt. This is a bread that will disappear very quickly. 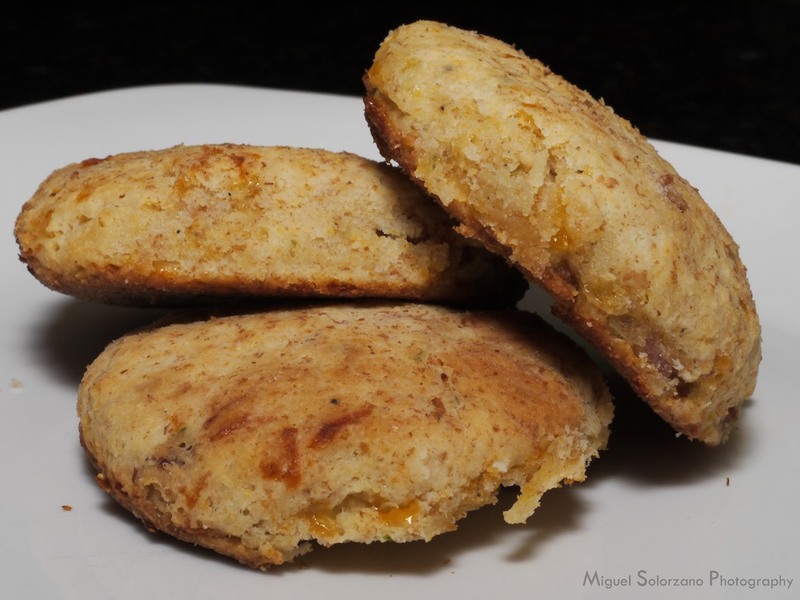 It’s perfect for breakfast, brunch or a mid-day snack. Add eggs, mashed bananas and strawberries then set aside. 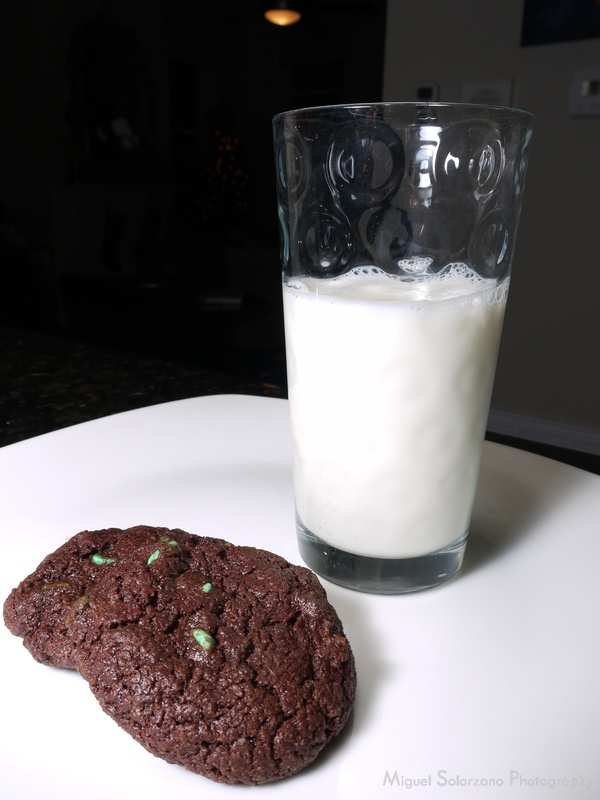 In a large mixing bowl, mix Greek yogurt, vanilla and cinnamon followed by salt, baking soda and flour. Divide evenly between the three loaf pans. Bake for one hour or until toothpick inserted in center comes out clean. Let cool in loaf pans for 45 minutes to an hour then slice and serve. You can also freeze the loaves for later use like when strawberries aren’t in season. 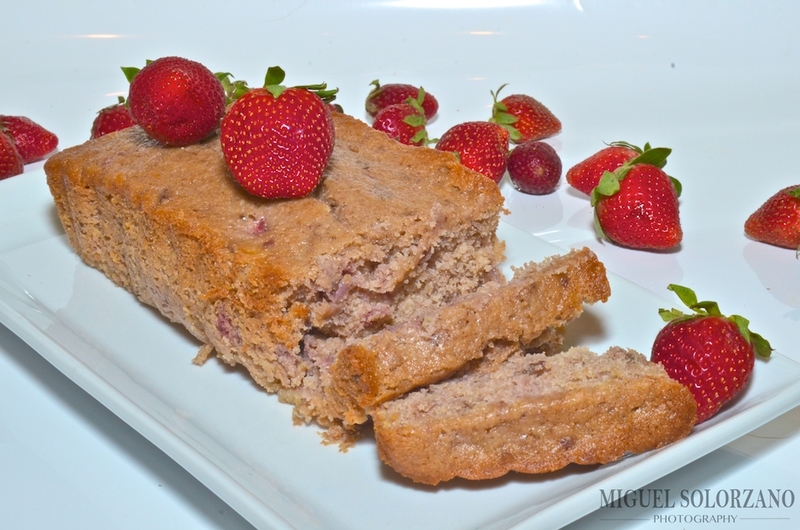 This Strawberry-Banana bread is a great Spring treat. It’s one of the easiest bread recipes imaginable.